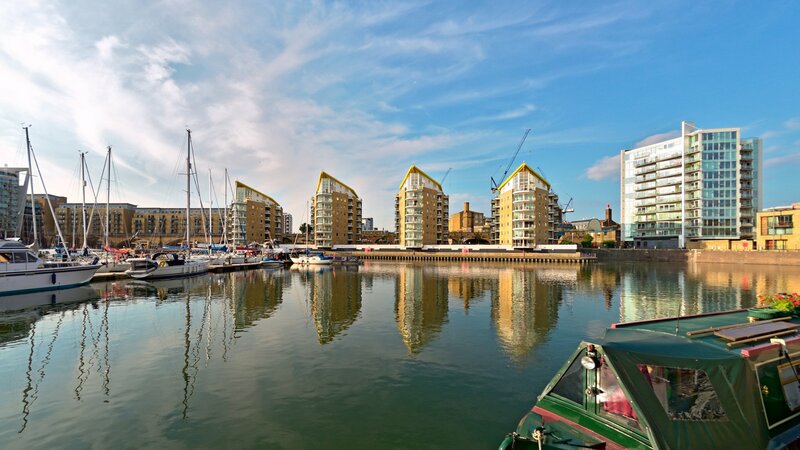 Waterview specialises in selling properties by the water - waterview is all we do. 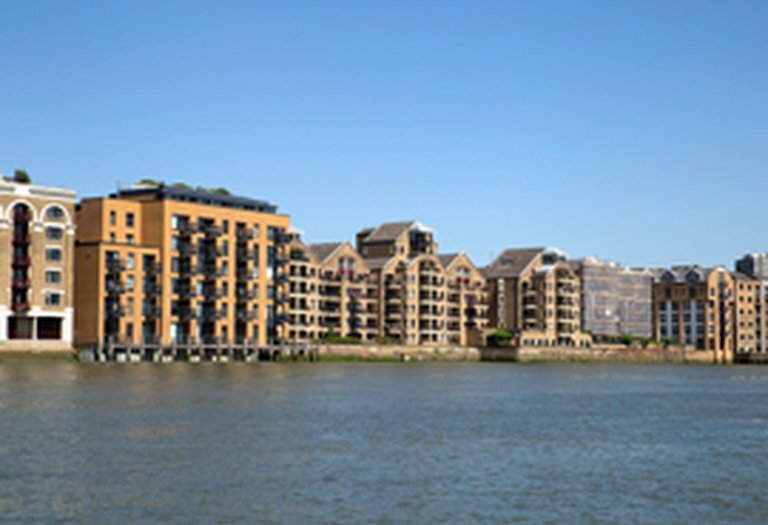 With 26 offices across the River Thames, we can effectively showcase your waterview property. 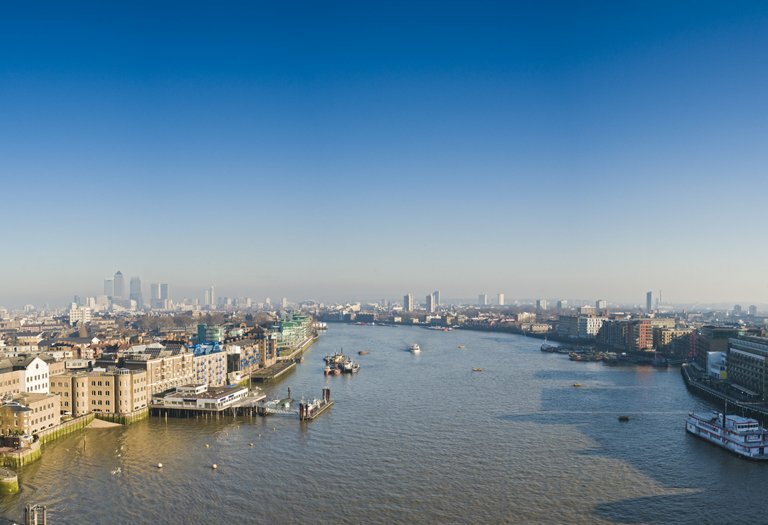 We are passionate about the River Thames, which is why buyers come to us to find their dream home. 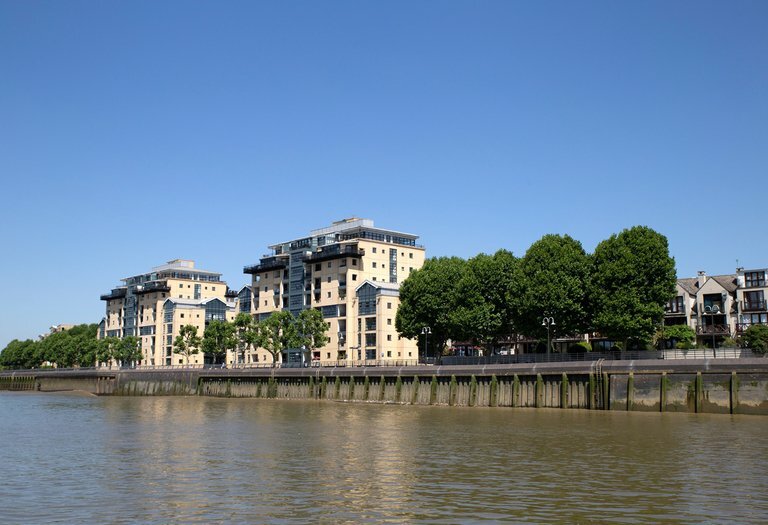 Waterview specialises in letting properties by the water - waterview is all we do. With over 25 years experience of letting waterview property, we know what attracts the best tenants. 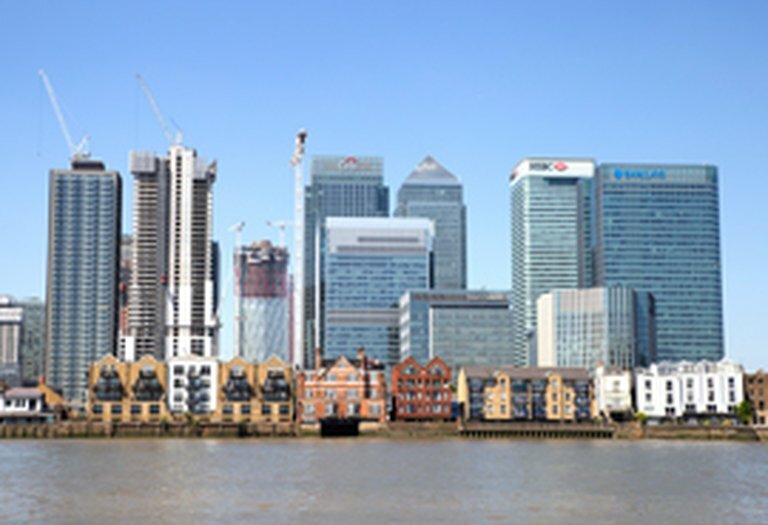 Working with Dexters means we have access to their specialist Corporate Lettings and International Relocation department, which handles 200 enquiries a week and looks after people relocating to London. 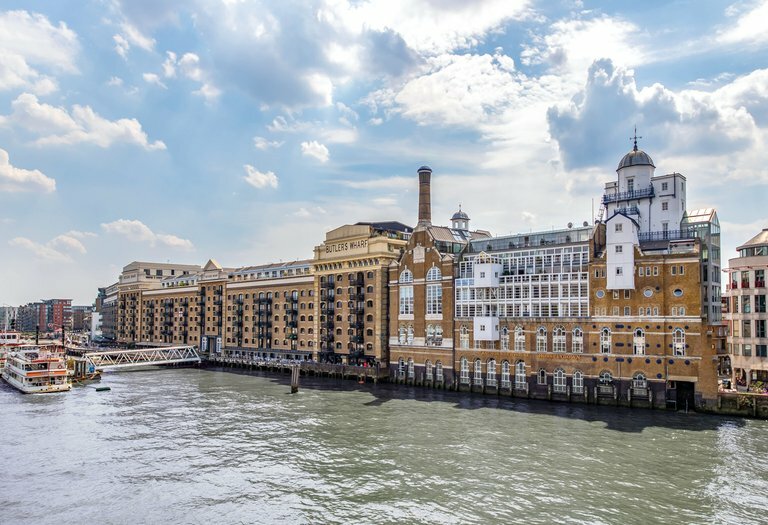 Whether you let out a one bedroom waterview flat or maintain a portfolio of Thames-side properties, your responsibilities are the same. We will appoint a dedicated, local Property Manager who specialises in waterview properties to be your main point of contact. 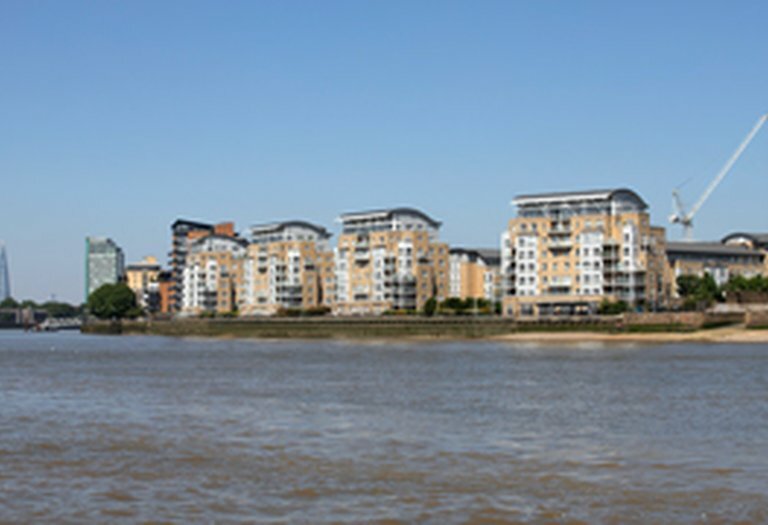 Working in conjunction with Dexters, we offer vast experience in dealing with every aspect of the development process.